If there is one piece of advice that you should stick to, regardless of what kind of product you’re after, it’s that you should always buy your equipment for the job at hand. 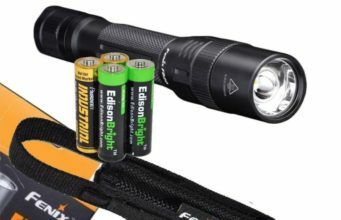 When it comes to purchasing a flashlight, you could be tempted to simply dive in and buy the biggest, brightest one that you can get your hands on. Don’t be too hasty, though. Take your time to look at a particular flashlight aspect that really needs attention: let’s talk about lumens. Just what exactly are lumens? The scale on which we measure a flashlight’s output can run anywhere from a single (or even part of a) lumen up to multiple thousands, but the key is to know how many lumens are good for the task you’re undertaking. After all, the lumens number should really be the first thing you look at when selecting a flashlight, to save you paying unnecessary dollars for unnecessary brightness. Something to take into account when making your selection is the effect that lumens will have on a flashlight’s run time. Battery life is precious – it doesn’t matter how fancy your flashlight is if there’s no juice left to light it up. Remember: the higher the number of lumens, the shorter your run time is going to be. Also take into consideration that many flashlights have multiple output modes, offering a bright, medium and dim output. Don’t just be swayed by the maximum output – the chances are that you’ll spend most of your time in one of the lower modes in a bid to conserve battery life. 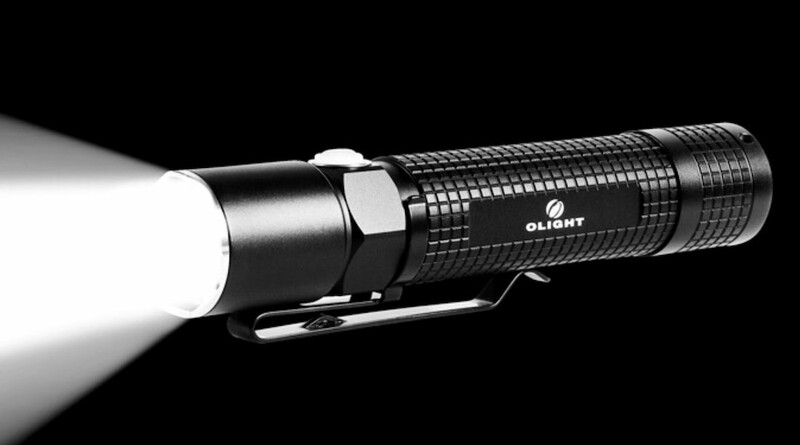 This is the sort of flashlight you need for simple, close-range tasks. 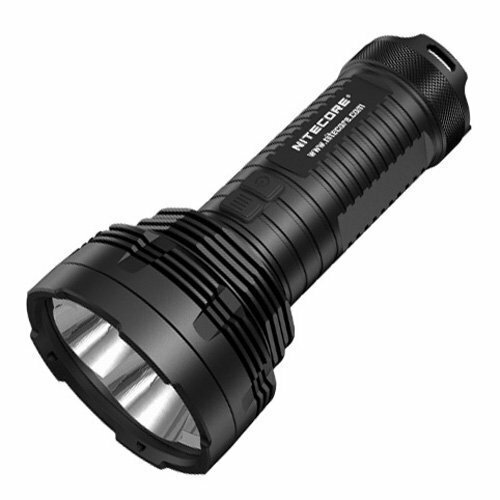 Reading under dull light or walking around in dim conditions would make this the perfect sort of small flashlight for the job. 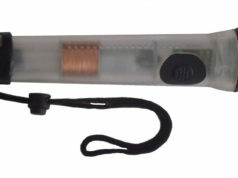 The compact design of models in this range makes them lightweight enough to attach to a handy keychain for finding things in dimly lit rooms or locating the slot for your keys in the door. 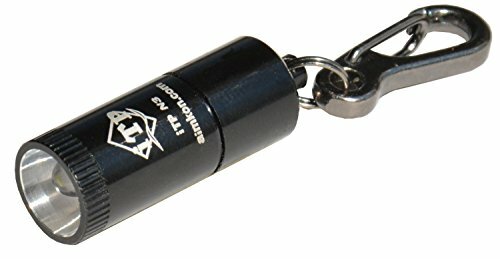 A great example would be the Aimkon iTP N3 Mini Keychain LED Flashlight, which comes in at the top end of this scale with a light output of 25. At 1.45” long, this is as compact and effective as you could need for the small jobs. 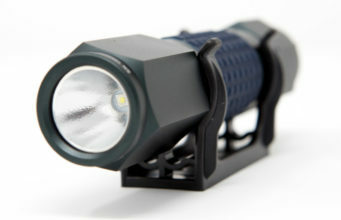 The next step up in use case is likely to be a small flashlight for use around the house or for a general outdoors experience. You need something a bit brighter than can pack more of a punch. With modern LED bulbs, a flashlight of this kind of output is still going to be light in weight and easy to store or carry. Something like the Fenix E05 is a versatile model, ranging from a very useful 85 lumens at the top end down to 8 lumens for extended use. Once you start looking at the higher end of the scale, you’ll find flashlights used by the likes of the emergency services, as well as the ones used during construction and security. This is also the range into which ‘tactical’ flashlights tend to fall. If you’re looking for a light that will blind an attacker and give you a chance to flee, 100 lumens is the very minimum you should be looking at, and preferably more. One of our favorite flashlights falls squarely in the middle of this range: the SureFire E2D Defender. With a maximum output of 500 lumens, you can use the Defender as a very reasonable search light, while it’s fierce bezel and high output give it very credible tactical credentials. When you’re not lighting up the whole neighborhood, the E2D’s low mode of just 5 lumens provides useful around-the-house illumination as well. 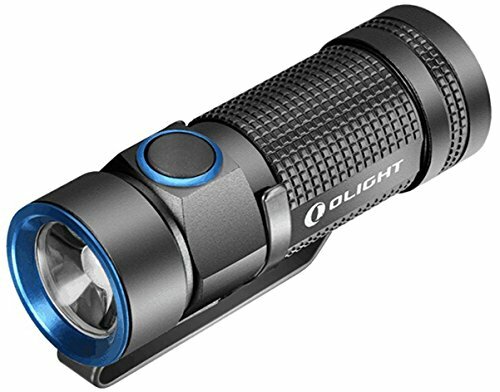 In a similar output range, but with a much reduced price tag from the SureFire, is the Olight S1 Baton, which some will argue is even more versatile thanks to its moonlight (0.5 lumens) and medium (80 lumens) modes. 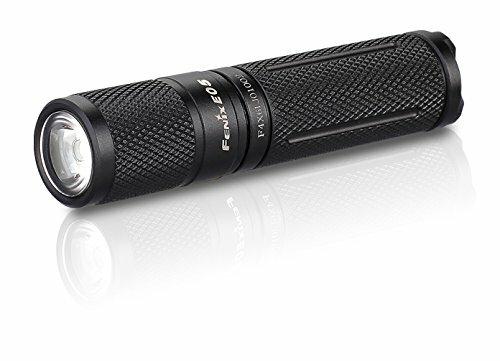 If you need to go to the very top end of the range, a light like the Fenix PD35 is hard to beat. It boasts Tactical and Outdoor modes, with a range of output levels in each, from a paint-melting 1,000 lumens right down to 8 lumens. 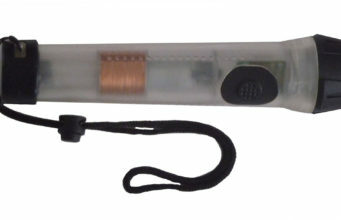 It’s a super-versatile flashlight, and still manages to be only 5.4 inches in length and 3.1 ounces in weight. Anything above this mark is the sort of light used by emergency services during night work and search and rescue missions. This is also the sort of lumens count you would need for activities such as caving. Honestly, unless you know you’ve a definite use for this kind of beast, don’t bother getting one. If you turn it on at full power indoors, you’ll likely hurt your eyes – it will be pumping out so much light that it’s uncomfortably bright, which is just a waste of your hard-won cash. If you’re certain you’ve got a need for one of these monsters, then why not go all-in and get something like the Nitecore TM16GT? 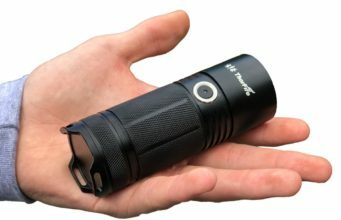 Known as the Tiny Monster, this whopper packs four 18650 batteries and puts out an astonishing 3,600 lumens for an hour. Alternatively, you can leave it on low mode for 25 days!